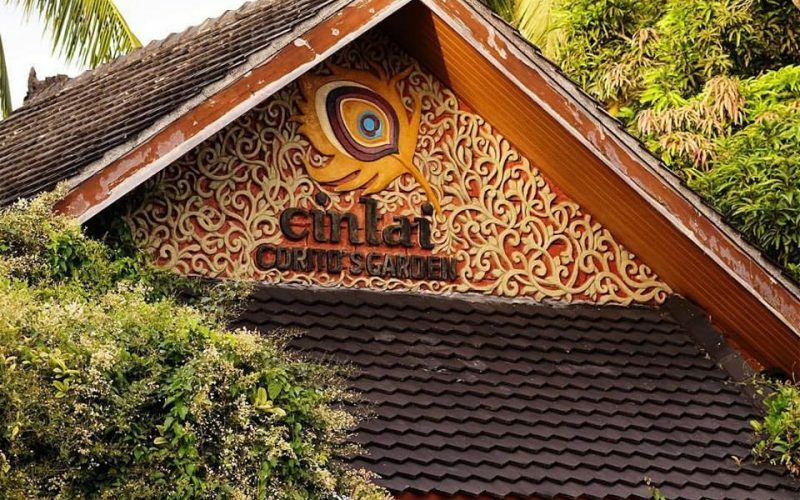 Get a glimpse of Bali’s exotic vibe at Cintai Corito’s Garden located just 2 hours from Manila. 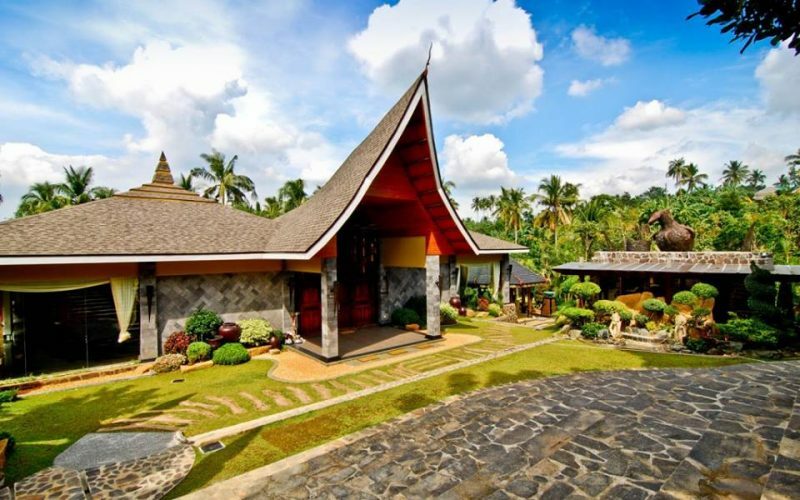 The sprawling sanctuary boasts of 18 tastefully done villas, 4 swimming pools, and 2 pavilions done in Balinese architecture as well as a mini garden where alpacas, peacocks, and mini horses roam. Photos from Cintai Corito’s Garden official page. 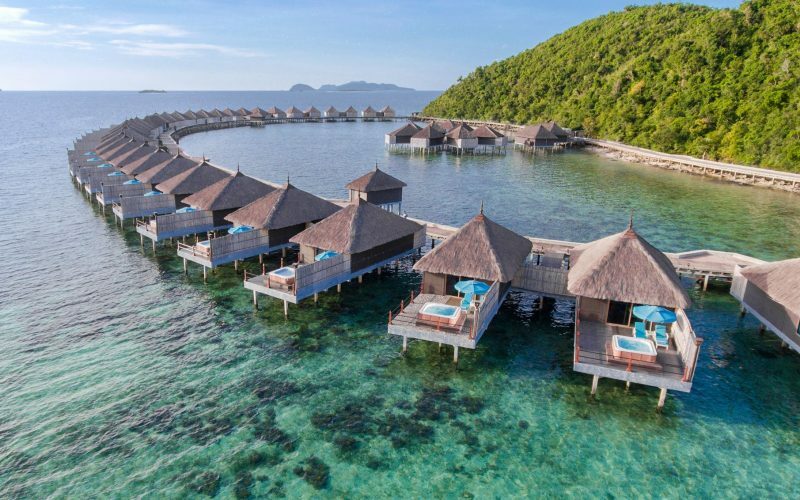 Hennan Lagoon Resort in Boracay gives Asian a modern twist. 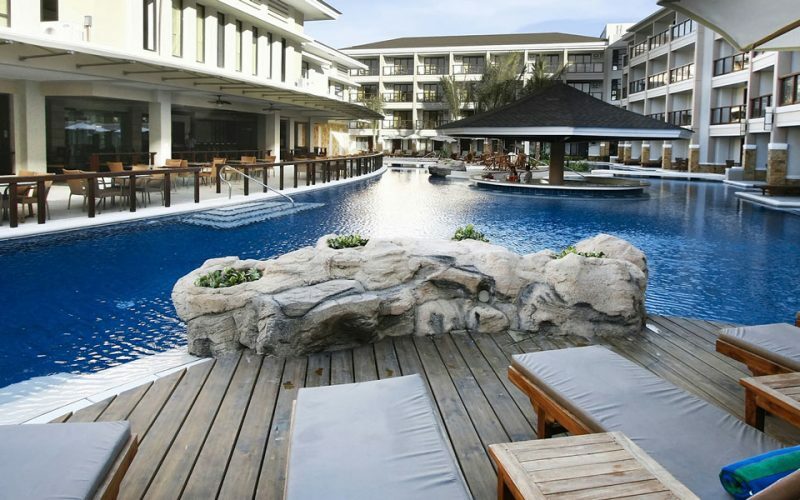 The resort has 222 rooms each with its own expansive balcony offering a view of Boracay’s pristine waters. The resort also features a 1,200 square meter lagoon-type swimming pool. Photos from Hennan Lagoon Resort official page. 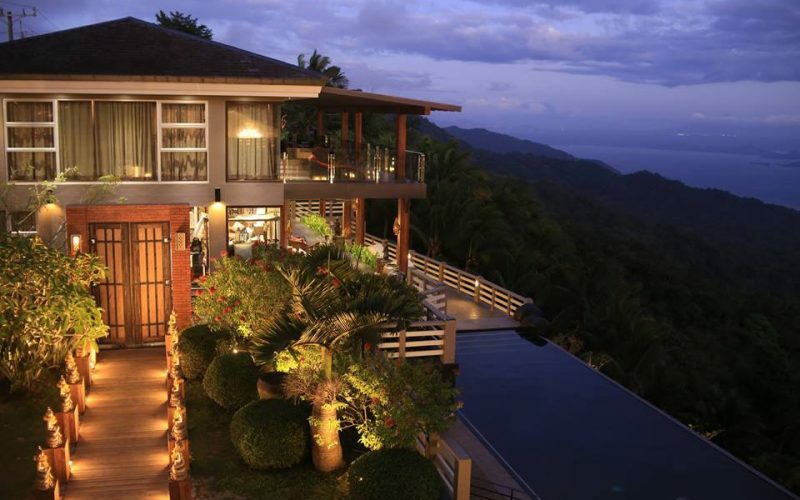 Surrounded by tropical lush from the rolling hills of Tagaytay, The Oriental Luxury Suites is a Thai-inspired haven. Rooms are named after famous Thai cities and tourist spots. For the most indulgent experience, stay in the Railay presidential suite, which has a balcony offering a great view of the outdoors. The hotel also has an infinity pool overlooking Taal Lake. Photos from The Oriental Luxury Suites official page. 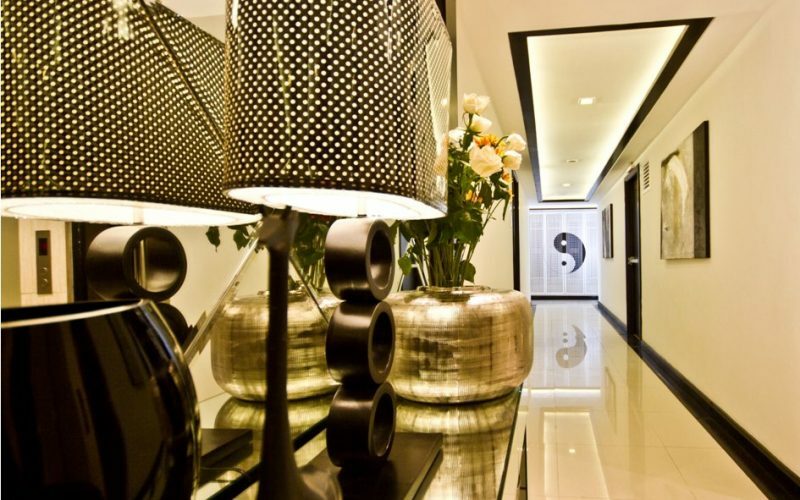 Y2 Residence Hotel is draped with classic black and white delineating the oriental philosophy of Yin and Yang, which means balance and harmony. 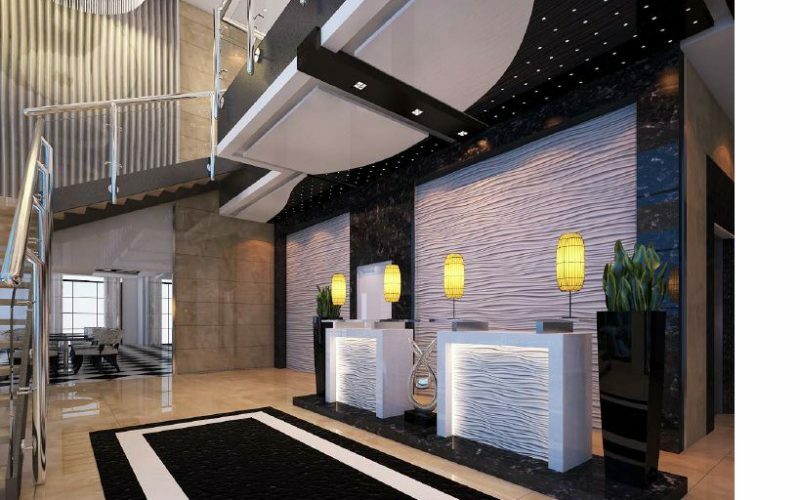 Y2 Residence Hotel offers studio rooms, one-bedroom, two-bedroom and suites. 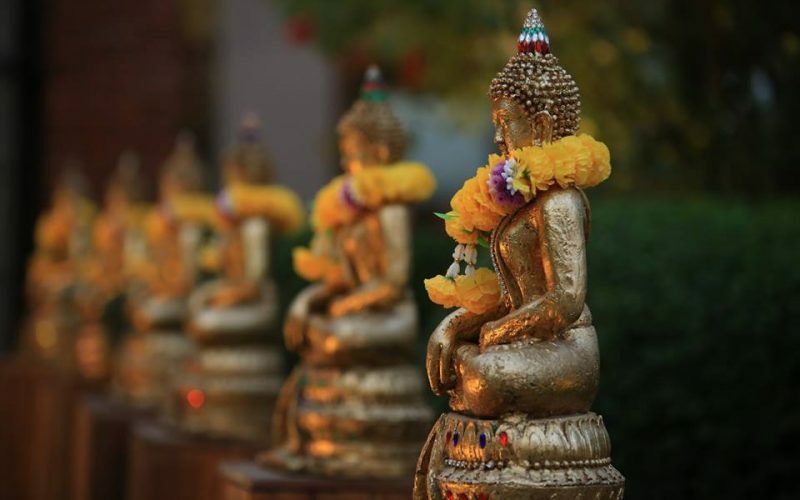 Enjoy some of its featured amenities like the Amare Spa and Pink Panda Southeast Asian Diner. Photos from Y2 Residence Hotel official page. 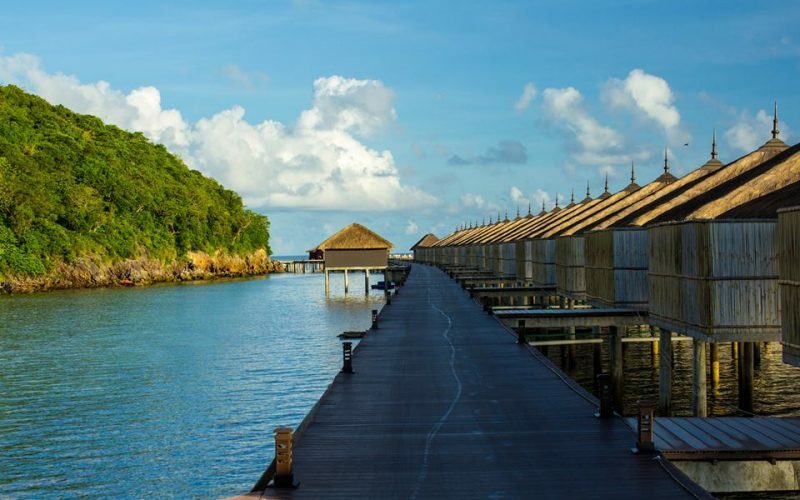 Huma Island is a Maldivian-inspired paradise resort that offers luxurious suites above the pristine waters of Palawan. While here, indulge in Middle Eastern fare from Al Fairuz Lebanese Restaurant in between pampering sessions and dive adventures. Photos from Huma Island Resort official page.